Sneak Peek | Happy Mother's Day! 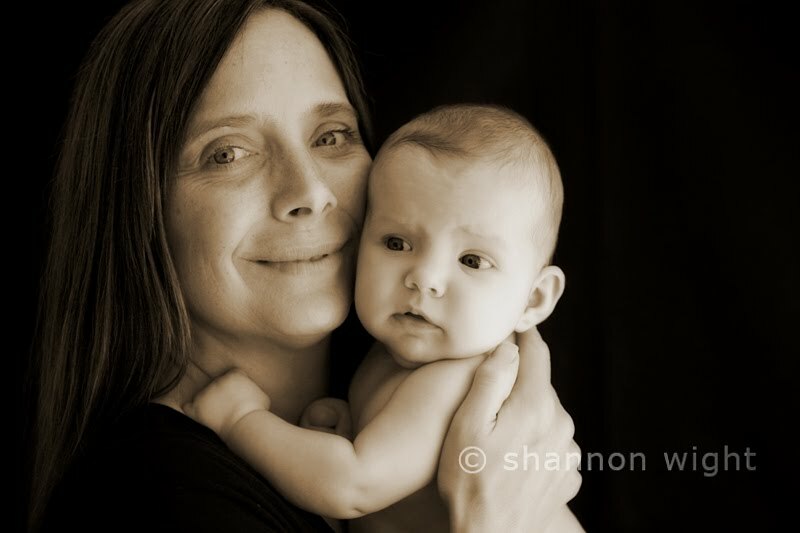 Although we didn't get many photos in this session, this little sweetheart will come back next week for a second try. It's important to remember that no one but they baby is in control - so don't worry if things don't work out. There's always another day. 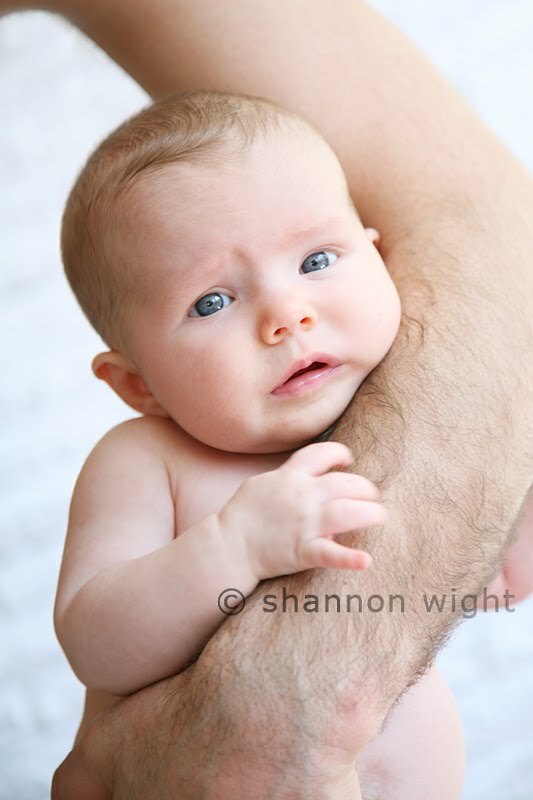 Stressing over getting the photos only makes for a stressed out baby.